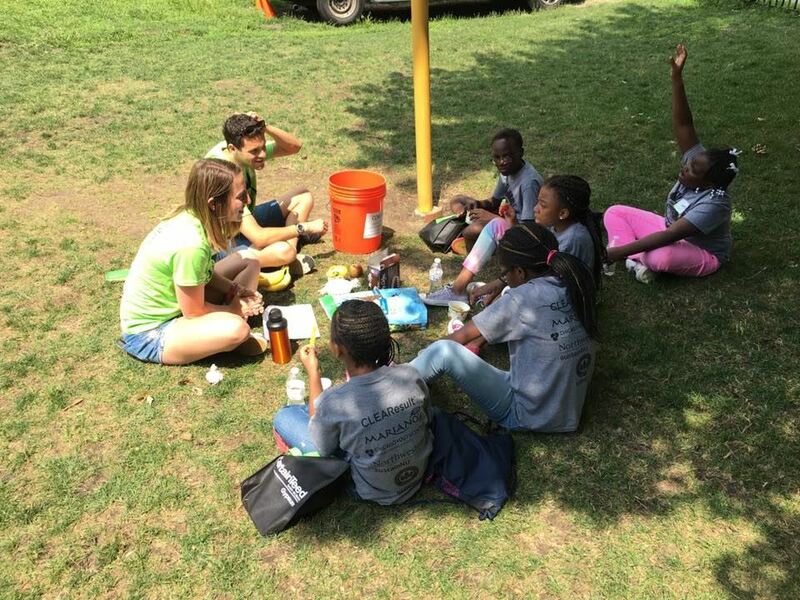 Kick off your Summer with Illinois Green Alliance Emerging Professionals by grabbing a friend and heading to Equinox Lincoln Park for a Fitness Class Fundraiser to support hands-on sustainability education for Chicago youth and the 2018 Sustainability Day Camp! Join us as Equinox puts on their high-intensity workout class - METCON3. We’ll wrap up the workout with a tour of Equinox Lincoln Park and an afternoon at the Hotel Lincoln to follow. 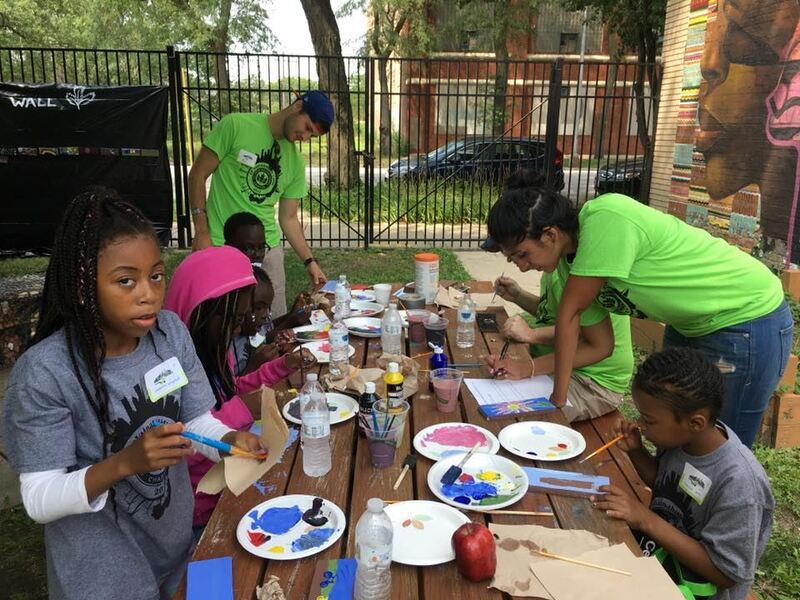 All of the proceeds from this fundraiser event will go directly to the Illinois Green Alliance Epic Challenge and the 2018 Sustainability Day Camp on August 4 at the Chicago Youth Centers - Elliott Donnelley Youth Center in Bronzeville. How do I register? Buy your ticket here via Wild Apricot. You do NOT need to register for the session through the Equinox website or through the gym. All you need is your confirmation email and to show up on June 2. Pre-registration is required for this event. What is METCON3? This high-intensity metabolic conditioning workout taxes all three energy systems and acts like a fat-incinerator to ensure results that leave you fit and motivated for the demands of your life. This athletic training class is 50% strength and 50% cardio. All levels are welcome!